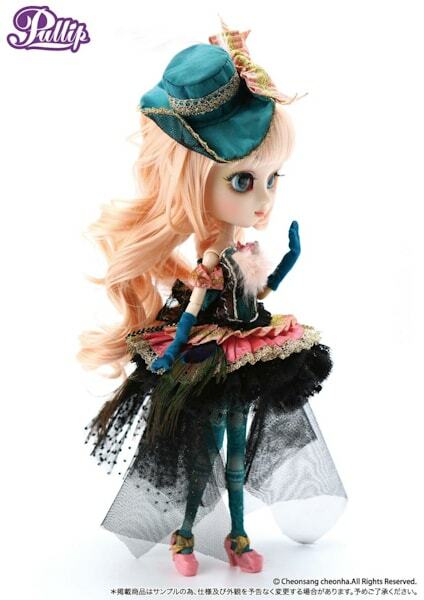 August 2013 expect to see pullip Io from the Rococo Peacock series! 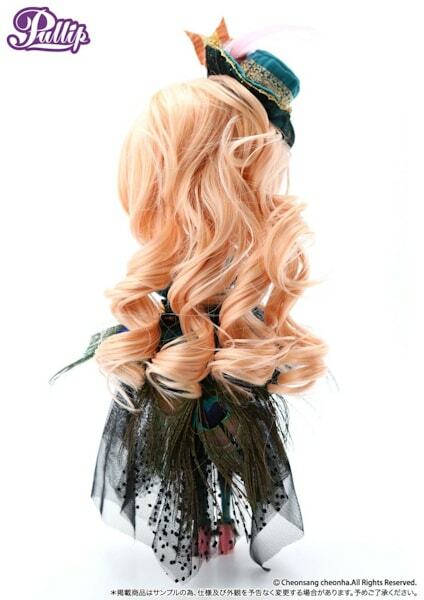 I like the color of her hair. 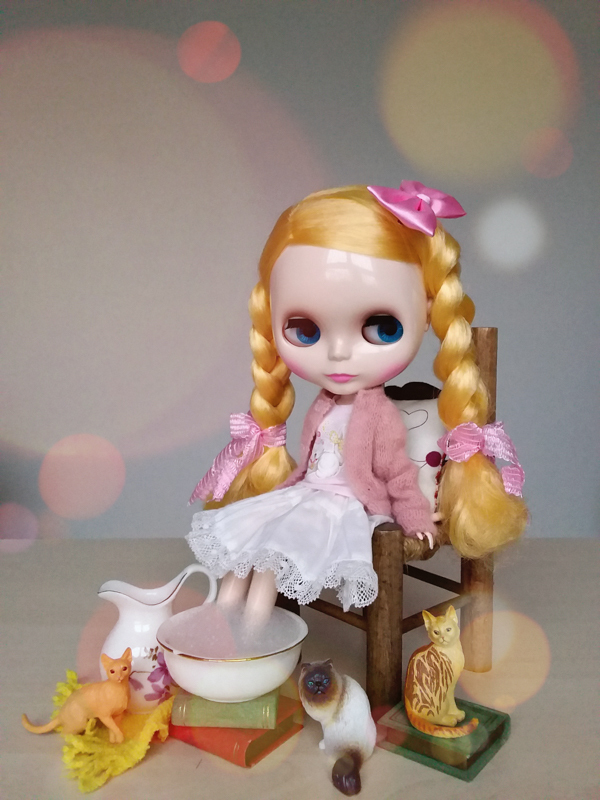 I'm so tired of blonde Pullips of late, so it's refreshing to see that this pullip has at least a little hint of pink coloring. I'm not feeling the love I originally had for the prototype of Io. The essence, energy, and personality she once had, to me is now lost. What are your thoughts and feedback regarding Io Pullips? I would love to hear,write a comment below! Where is Hera? *snivel* She was by far the most striking creation in the series, she would have been one of the wonders of the world. She was creative and different. IO is cute, but not out of the range of many pullips, I always thought she was really lovely, but when I saw what else could have been of this series I’m really disappointed, they went with the most conservative doll. 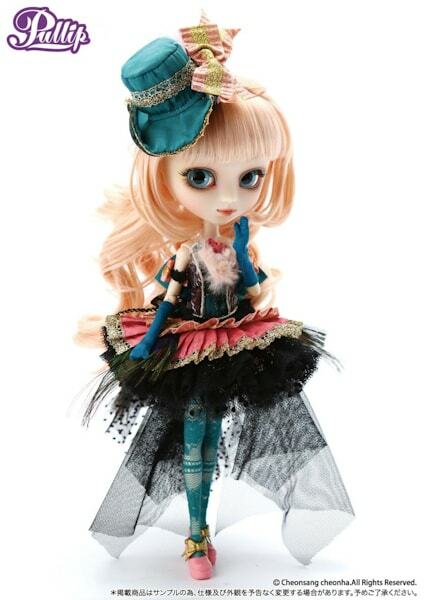 It is a shame that AGA/Groove Inc have deprived their fans of the Lovely Pullip Hera. However it may actually be good thing because I fear the brand (AGA & Groove Inc.) would have had to “water her down” to make her affordable for mass production (at least that was 1 of the reasons they gave for not making her available for fans to own). I either want the original Hera or no Hera at all. I had hoped/wished that AGA & Groove Inc would have offered her as a limited edition doll (and I do mean an extremely limited doll. 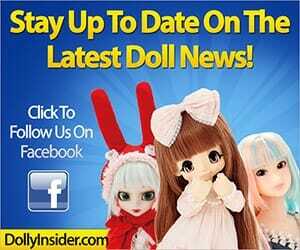 Not these types of Pullip dolls they claim are limited but are not). I wanted a high quality, numbered authenticity card for this limited Pullip Hera (and I won’t mine paying a hefty price for her too). That way I would know, with 100% certainly, that I own #XYZ out of 500 pieces. 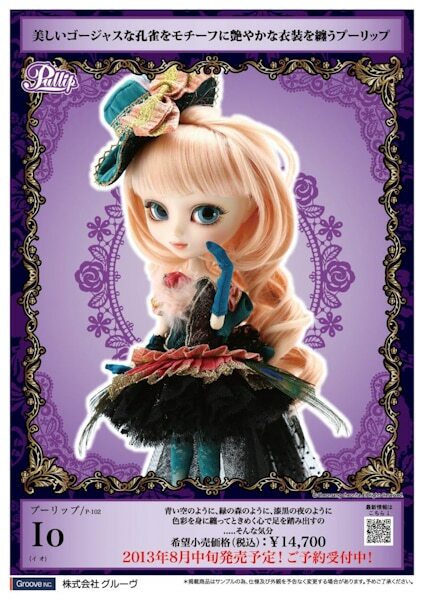 It’s been about 2 years since we first laid eyes on Pullip Hera. 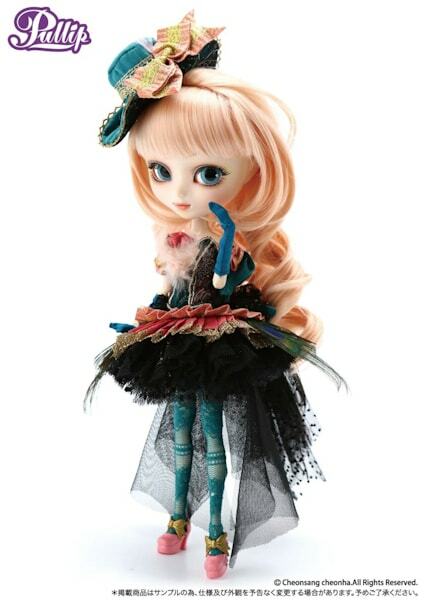 I’ve stopped hoping &wishing and now resign myself to the fact that Pullip Hera is a doll that will never be. 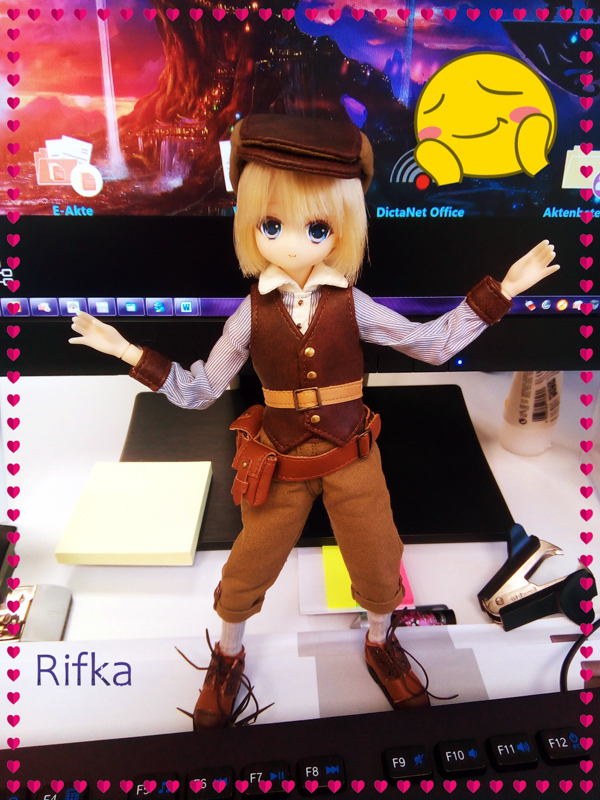 By accepting that, I can fondly look back at Pullip Hera and I take notice of the talent and the “It Factor” that this company once had. 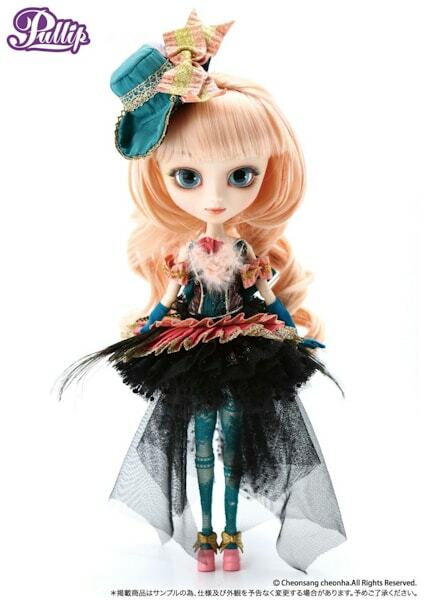 Pullip Hera signified the company’s growth and expansion from just making dolls to making art! Unfortunately the brand chose not to embrace the possibilities.